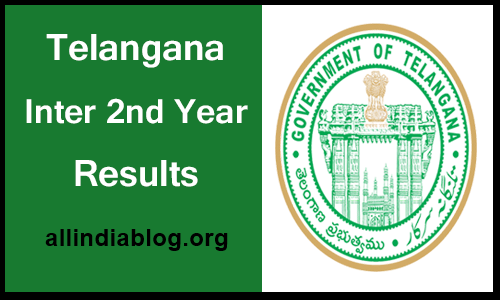 Andhra Pradesh Government Holidays List 2019 download (General & Optional). 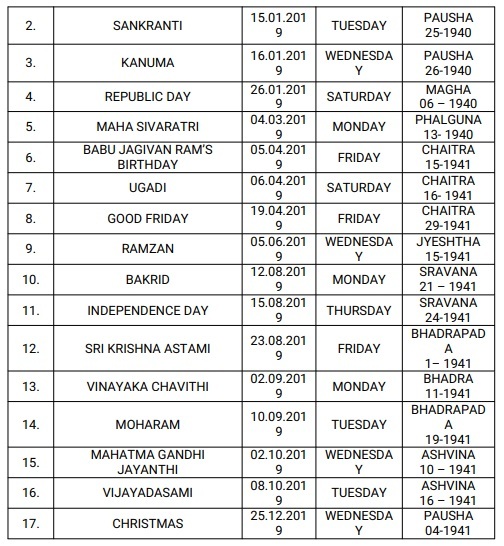 AP Govt Declared Holidays For The Year 2019. 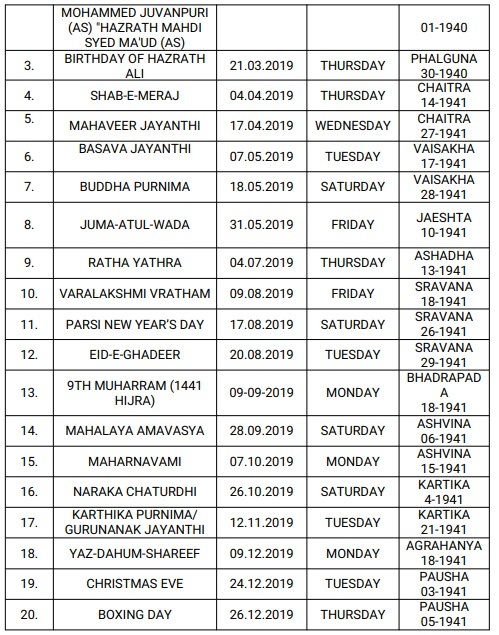 Andhra Pradesh state general administration department announced the holidays for the year 2019. 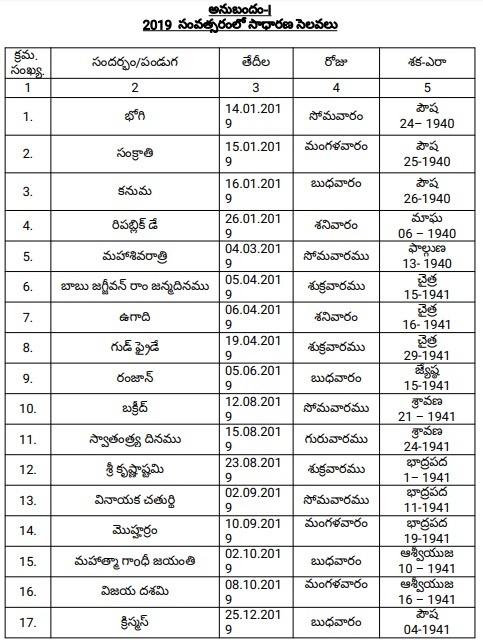 The State Government Of Andhra Pradesh has released the list of AP Public holidays. Which include the 21 general holidays and 24 optional holidays for this whole year. 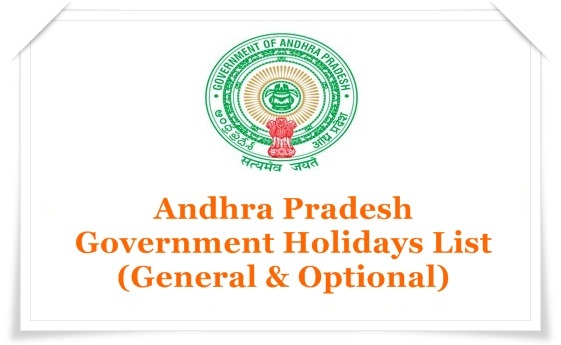 The Government of Andhra Pradesh direct that the days specified in Annexure-I shall be observed as General Holidays by all the State Government Offices excluding the holidays falling on Sundays shown in Part-II and Optional Holidays shown in Annexure-II except the Optional Holidays falling on Sundays shown in Annexure Part-II, during the year 2019. If there is any change of date in respect of Idu’l Zuha, Muharram and id-e-Milad as per the sighting of the moon or any other Hindu holiday as well, it shall be announced through electronic / print media. 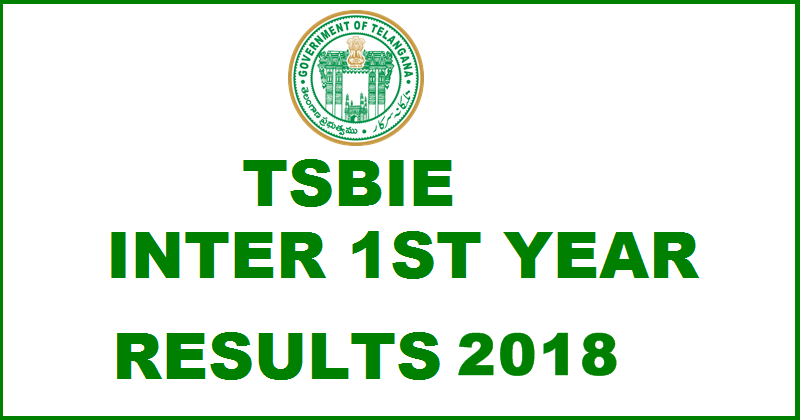 All the Departments of Secretariat, Heads of Departments and District Collectors shall take action according to such an announcement and without waiting for formal order about the change of date. 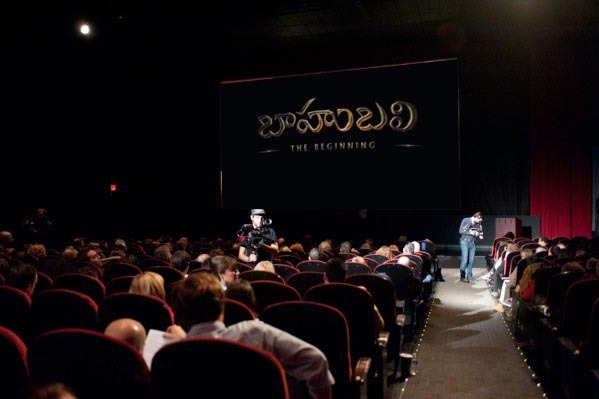 SRI RAMA NAVAMI/DR.B.R. 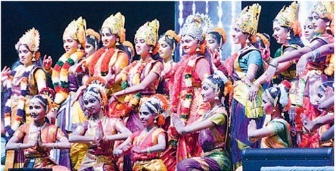 AMBEDKAR’S BIRTHDAY (14.04.2019)/TAMIL NEW YEARS DAY (14.04.2019) HOLIDAY FALLING ON SAME DAY OF SUNDAY. 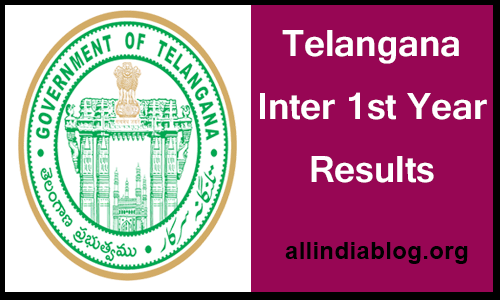 Could you please share the holiday list-2018 of Vishakapatnam under S&E Act. Thanks for sharing the best posts they very nice and very help us.I am very satisfied with your site and your posts they amazing and very help us.